DeFuniak Springs, Fla—Captain Jimmy Fannin has become the fourth graduate of the Southern Police Institute Administrative Officers Course from Walton County Sheriff’s Office. 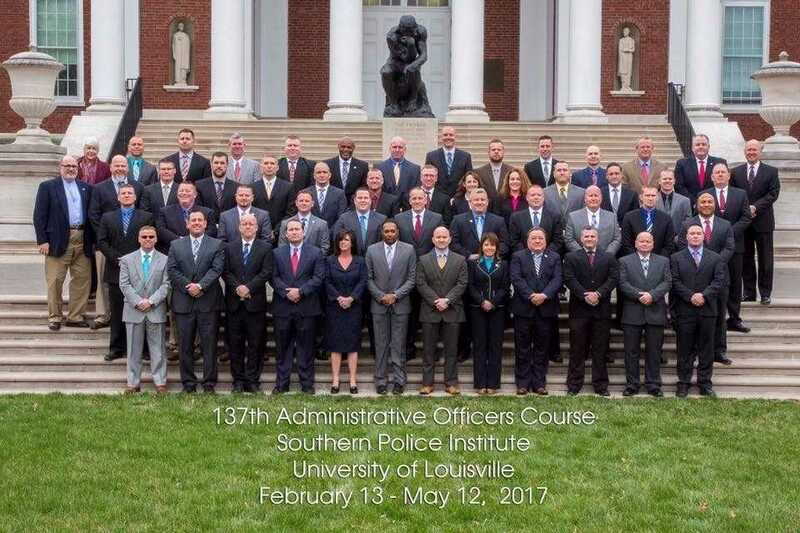 The Southern Police Institute is an integral part of the Department of Criminal Justice in the College of Arts and Sciences of the University of Louisville. On May 11th Captain Fannin received his diploma as a part of the 137th AOC held at the University of Louisville in Kentucky, which included 47 Graduates representing 39 different agencies from 18 states.